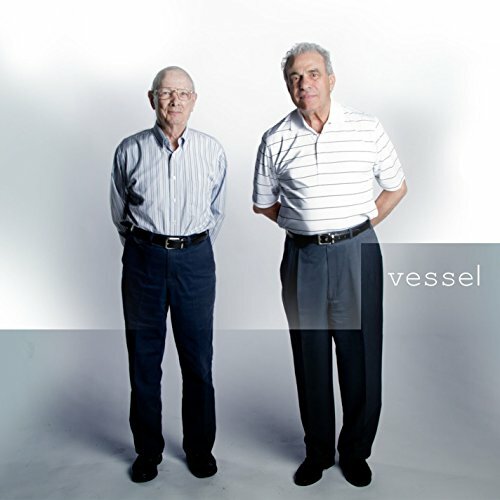 Vessel is a complex collection of songs that shows why twenty one pilots was added to Fueled By Ramen's extremely selective roster. The band entered a real studio for the first time ever with Grammy nominated producer Greg Wells (Weezer, Adele) to craft an album which merges elements of hip-hop, indie rock and punk in a way that's so seamless, you'll be rapping along one minute and caught up in a lush orchestral line the next. If you have any questions about this product by Fueled By Ramen, contact us by completing and submitting the form below. If you are looking for a specif part number, please include it with your message.